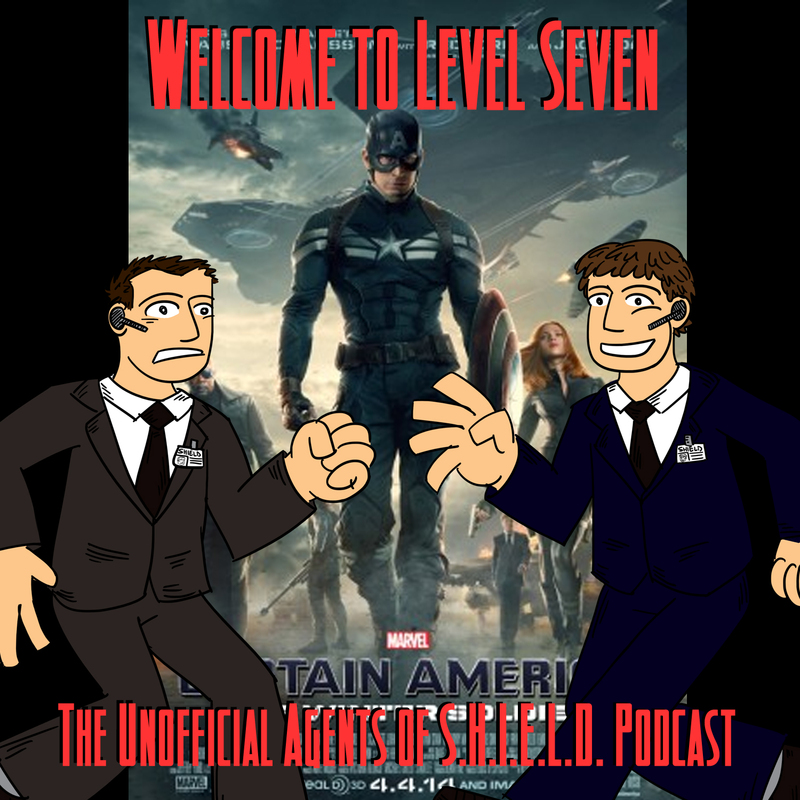 In this episode, Ben and Daniel discuss Agents of S.H.I.E.L.D. season 1, episode 16.5, “Captain America: The Winter Soldier”! How does it stand against the rest of the Marvel movies? Is it a successful sequel? And how does it change things for our favorite agents? Explore The Winter Soldier with us! 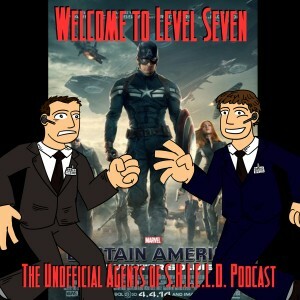 I have a doubt: in the first episode Coulson says the Avengers don’t know he’s alive because they’re not level 7… but in “Captain America- The Winter Soldier” we’ve seen Steve Rogers is level 8 (when he’s in the lift with Nick Fury)…. so, did I miss something???!?!? Good question. It’s obvious that Cap has been actively working for SHIELD since the events of Avengers — possibly during episode one, he hadn’t risen that high in the ranks yet?